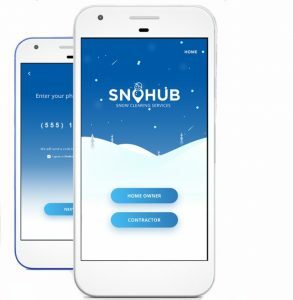 “SnoHub” is now available in Boise area, in time for this weekend’s snow storm. BOISE, Idaho — The snow removal app “SnoHub” is now available in the Treasure Valley. It matches customers with contractors. 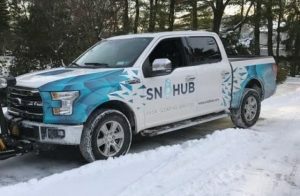 SnoHub operates like Uber or Lyft. You have an account, tell it what you need and you’re matched up with a contractor. Once the contractor accepts the job the time is set up and you can track them in real time just like you do with Uber or Lyft. When the job is done the contractor will snap a picture and post it so you know it’s been done. 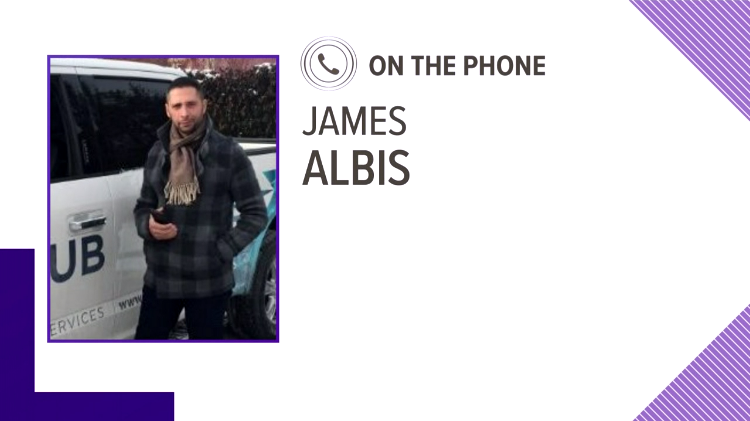 Anyone can sign up to be a contractor for plowing, snow shoveling or de-icing. You just need to sign up on SnoHub. You will need to take a picture of yourself, your driver’s license and insurance, if necessary. SnoHub is in 21 markets. 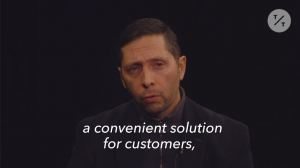 It launched in Salt Lake city four months ago and already has 4,000 customers. Customers Software License Agreement – U.S. Contractors Software License Agreement – U.S. Copyright © 2018 All rights reserved. SnowHub Inc.